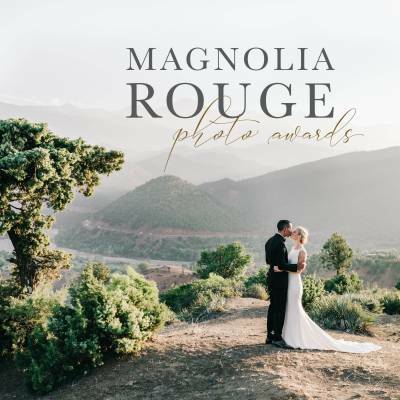 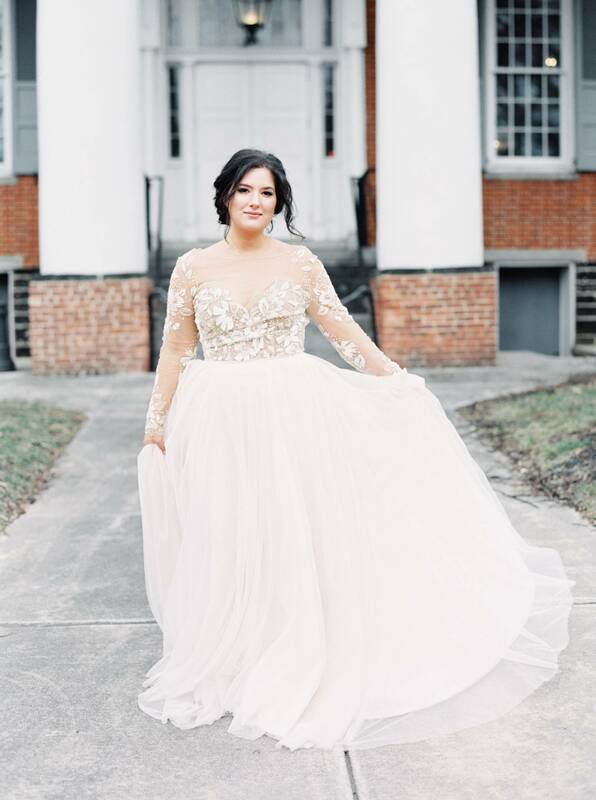 Just forty minutes outside of Baltimore, Maryland, the town of Westminster served as the backdrop of this intimate anniversary session by RYANN LINDSEY PHOTOGRAPHY. 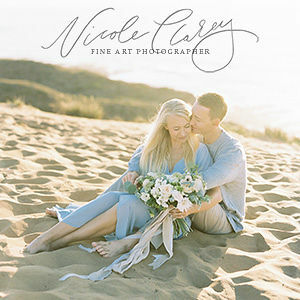 Following a quick elopement, Nikki and Andrew wanted to have anniversary portraits done as they approached ten years together. 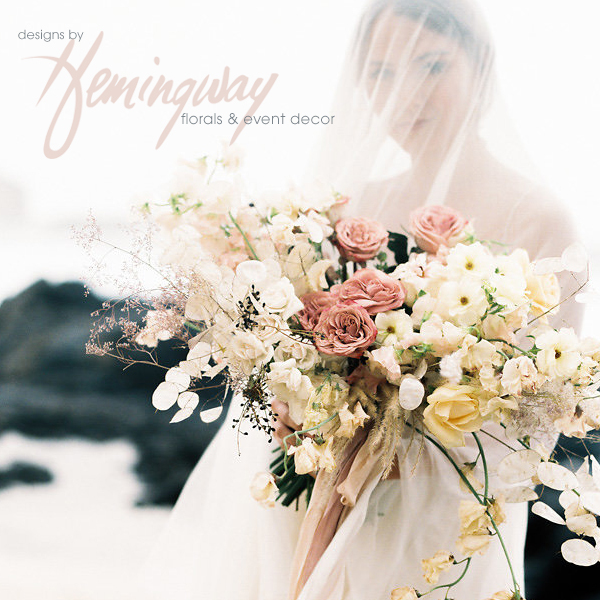 The shoot was designed and styled by Diana from EVENTI FLORAL & EVENTS and Nikki herself who owns SHOTGUNNING FOR LOVE LETTERS and created all the divine paper goods. 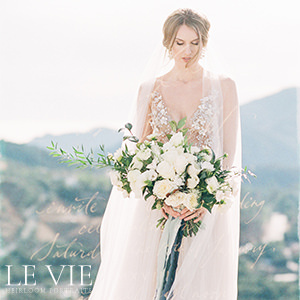 The shoot incorporated deep masculine shades, warm velvet textures with pops of gold on Nikki’s favourite medium - handmade paper. 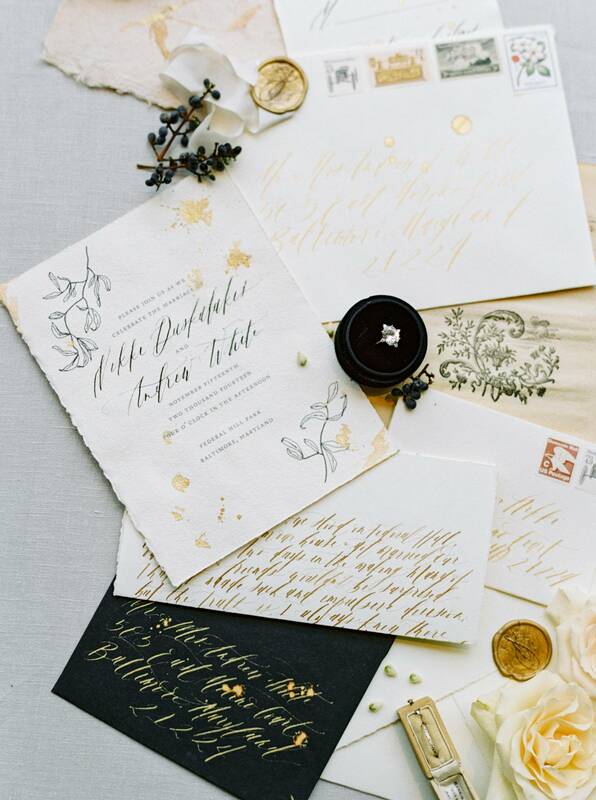 Details were reminiscent of their wedding day as they read their original vows, calligraphed in walnut ink and styled to evoke a feeling of comfort and ease - less fuss with placement, and more fun. 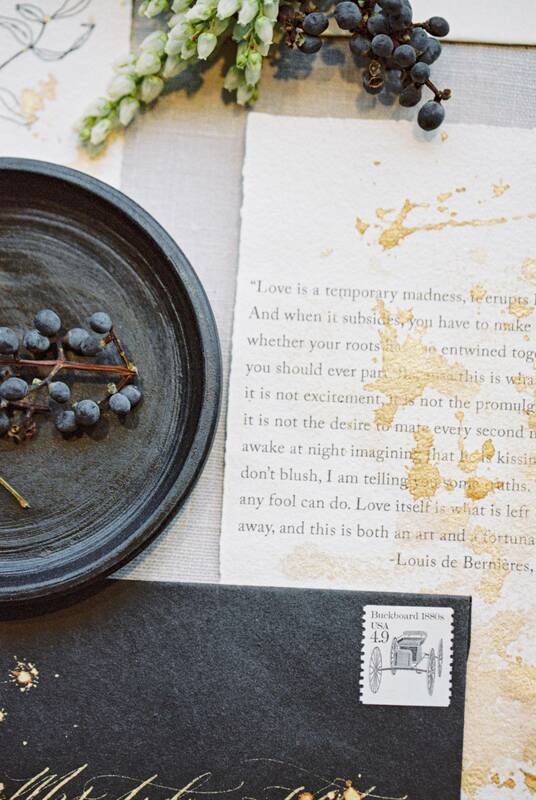 The maximal styling details represented the couple's need for fun and conveys that sometimes a little mess is full of beauty, much like their own journey.